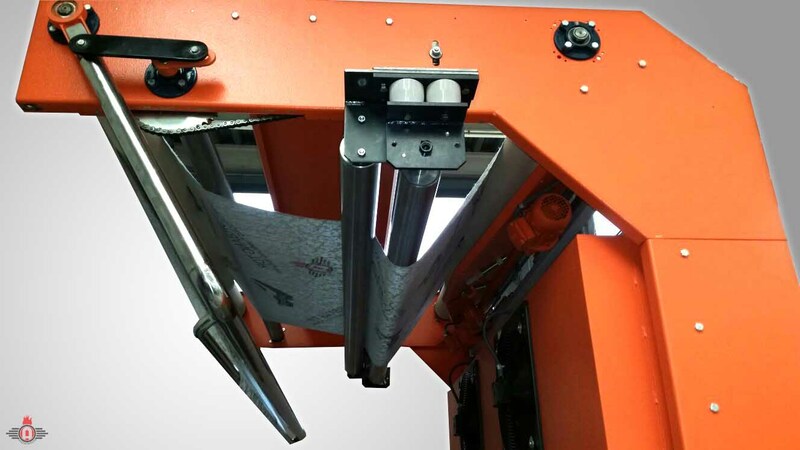 Machine designed and manufactured exclusively by TURBANG for textile finishing. 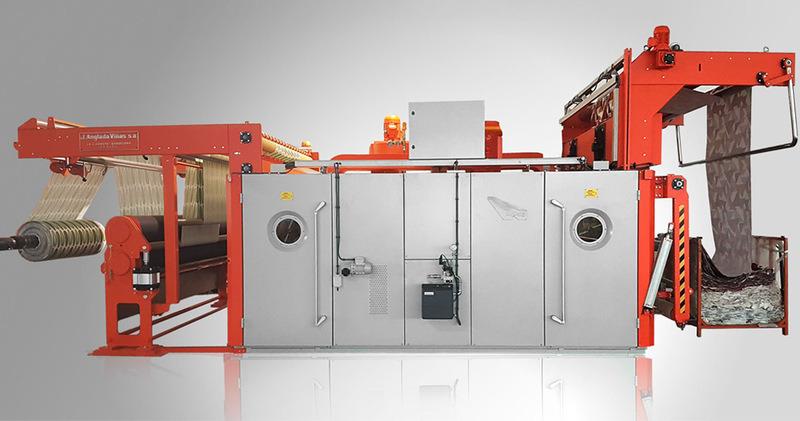 It processes dry fabric with the “CONTINUOUS TUMBLER DRYER” system, which results in top-quality finishing in almost every type of fabric such as artificial leather, towel, upholstery, 100% cotton, polyester cotton blends, linen, wool, nylon and others. The TSE MODEL PLUS can be expanded on customer needs. The high-capacity TSE HP PLUS version can produce up to 16 tons per day and module. 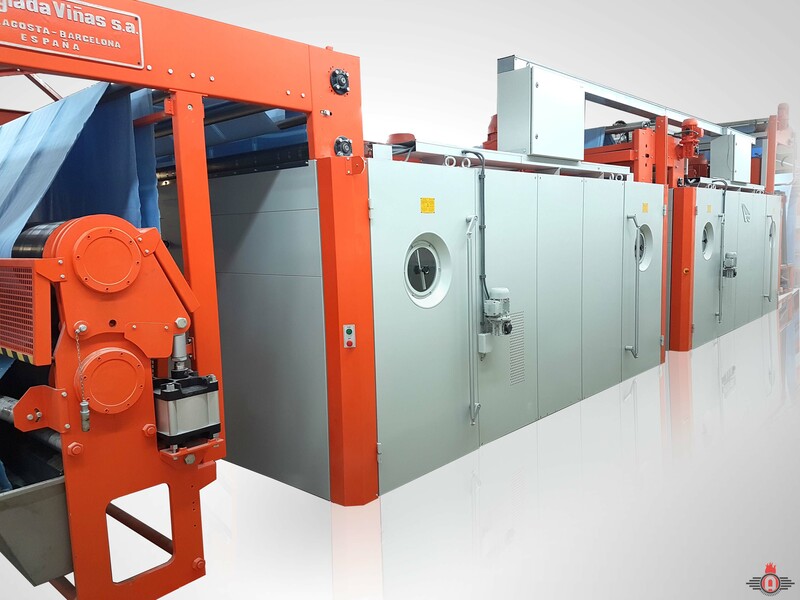 The TURBANG Tumbler System has been redesigned throughout the years and its mechanisms offer top quality and effectiveness. Additionally, it has been configured with high complexity so it can be customized to production needs. However, it includes a very practical user interface. 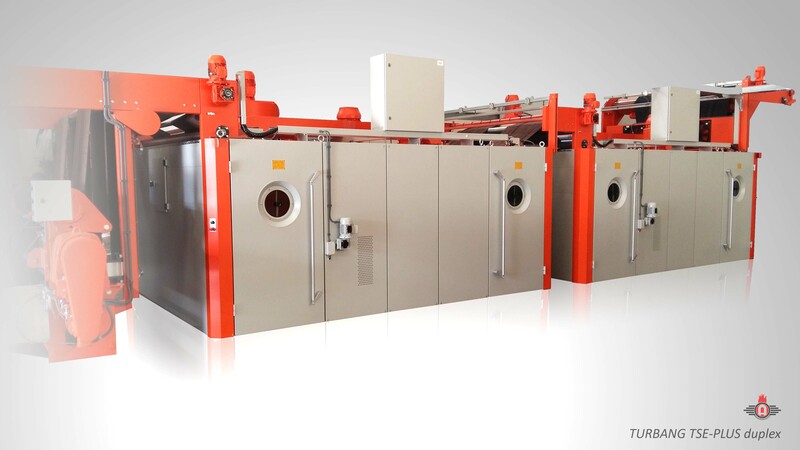 Manufacturer of textile washer, dryer and finishing machines in Barcelona. Turbang was born in Barcelona through Jaume Anglada Viñas, inventor of the innovative Continuous Tumbler Dryer system that has revolutionized textile industry production.